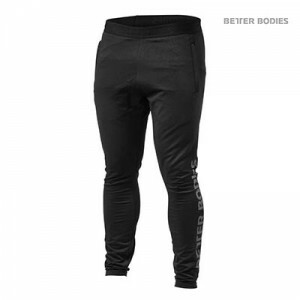 High and low bottom hem with slit at the sides. 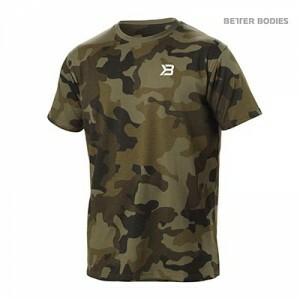 High intensity training requires apparel that will keep you cool at all times, despite the effort. 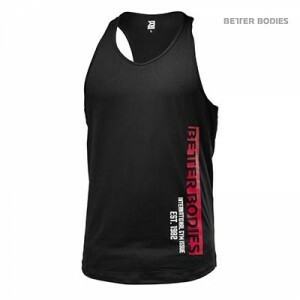 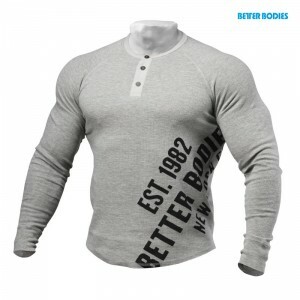 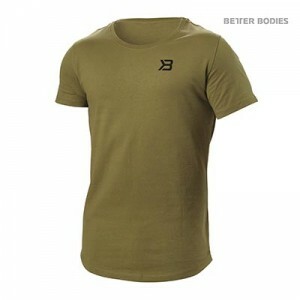 Better Bodies Harlem Tee is made out of an airy dry wick mesh fabric with good breathability. 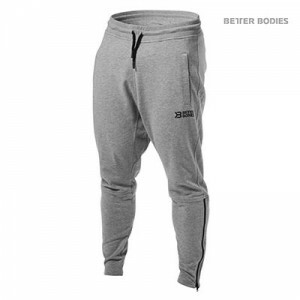 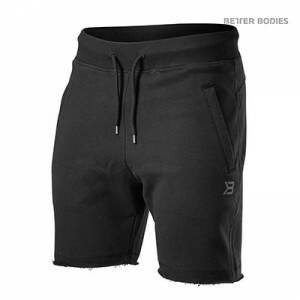 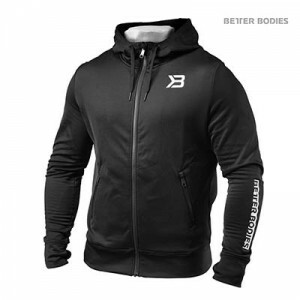 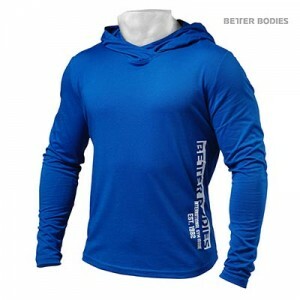 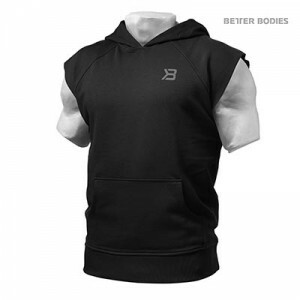 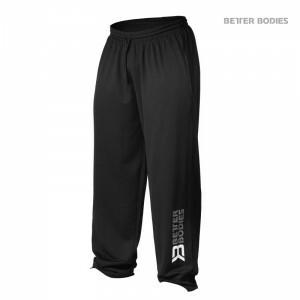 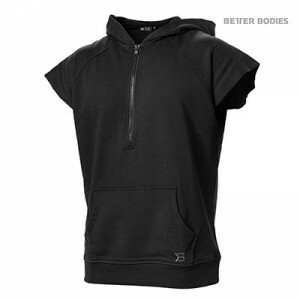 It has a loose fit that gives you great freedom to move during your workouts. 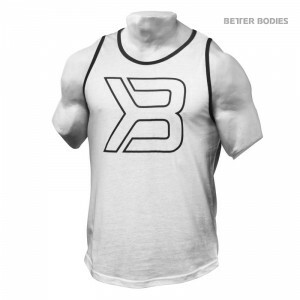 Made specifically for Our take on the classic gym tank. 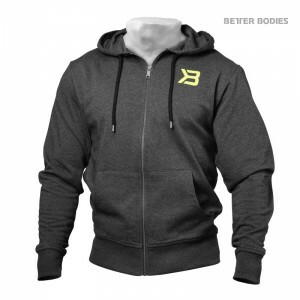 Cut just right for your athletic physique.